How much it costs: General daily admission is $1 for kids 5-11, and $5 for ages 12+. Competitor passes are $12 for adults or $2 for kids and include daily admission for the entire fair week. Admission to grandstand events is separate from daily admission and vary by event. On Wednesday August 2nd, kids get free admission to the fair all day. There is tons to look at throughout the Woodbury County Fair, like cool animals (including some kids can touch or ride), live chainsaw carving demonstrations, booths from tons of makers, sellers, businesses, candidates, and organizations, a barn full of amazing antique farm equipment, and best of all, Woodbury County's Old Town, with many buildings over a century old. 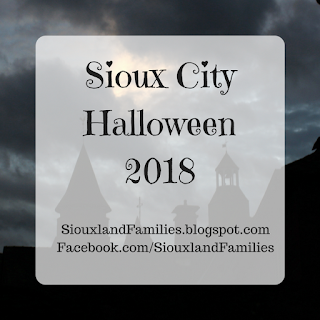 My kids love going in all the old buildings and learning more about what life would've been like over a century ago in Woodbury County. The midway is full of carnival rides and games, including giant slides and a classic ferris wheel. I will post more info on ride and game ticket prices once they are available! 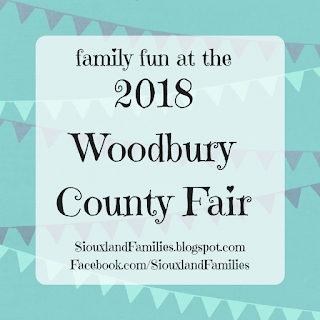 Basically, anyone in Woodbury County can compete in events at the Woodbury County Fair! You can check out my post from 2017 on how to compete, but in a nutshell, you pick an event you would like to compete in, read the rules from the Fairbook, read them again, and then go make something awesome. 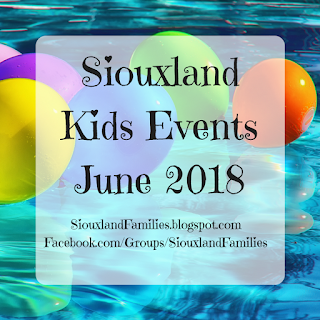 Bring your super cool creation to the fairgrounds on the Monday before the fair (unless specified otherwise--a few events ask that you bring things on a specific different time for live judging) Then wait and see what ribbon you get! If you are in 4H, you probably already know all this, and you can enter special events just for 4H'ers. If you are not in 4H, you are considered "open class" and can enter any open class exhibit for which your age group is listed. 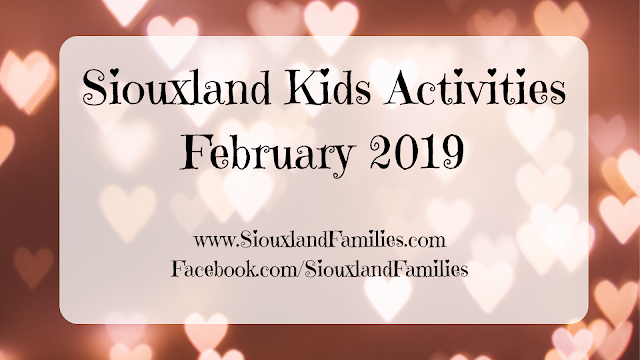 You can also compete in the kids scavenger hunt, and in the Kids Day footraces in Old Town on Thursday. Ag in the Classroom: a favorite amongst Woodbury County kids, Ag in the Classroom is stepping out of the classroom and into Old Town on Saturday to talk about "the many hats of the Iowa farmer"